Want to explore a new part of Texas? There are some great things to do in Grapevine, including fun seasonal items. 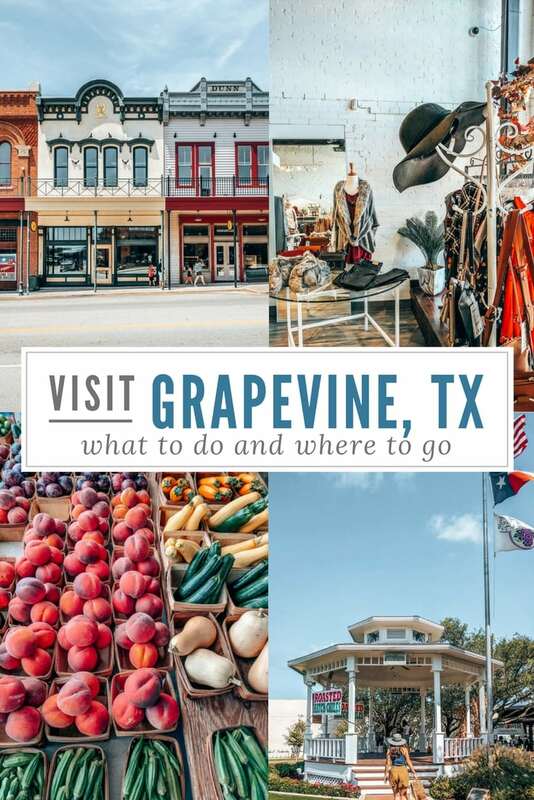 Did you know that Main Street Grapevine features a Saturday farmer’s market, great wineries, and local shops, all within walking distance of each other? And if you venture out from Main Street, you’ll find even more! Here are 6 things you’ll find in Grapevine, TX! Ready for some fresh produce and friendly vendors? 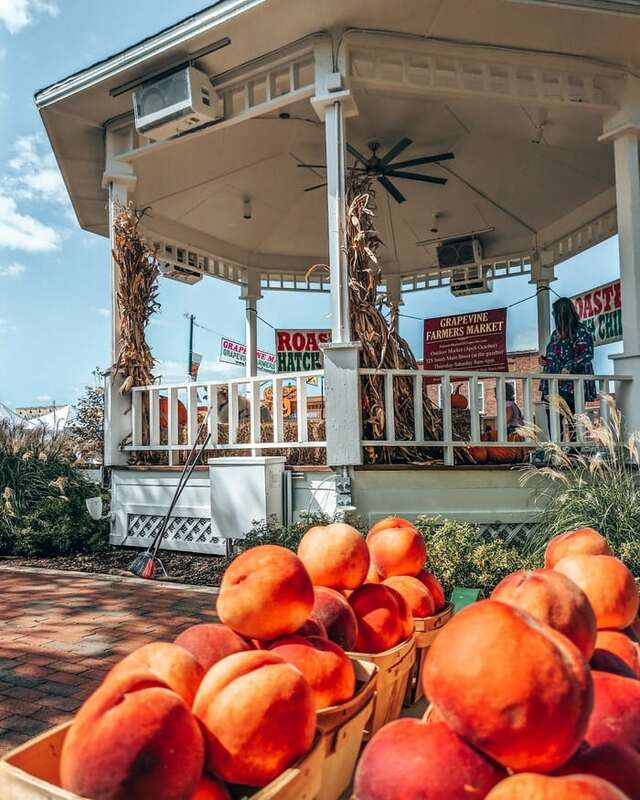 Stop by the Grapevine Farmers Market, which meets right in the middle of Main Street by the town gazebo. It meets Thursday-Saturday from April through October, from 8am to 4pm. Compared to other local farmers markets, those days and hours are incredibly generous, so props to Grapevine for that! 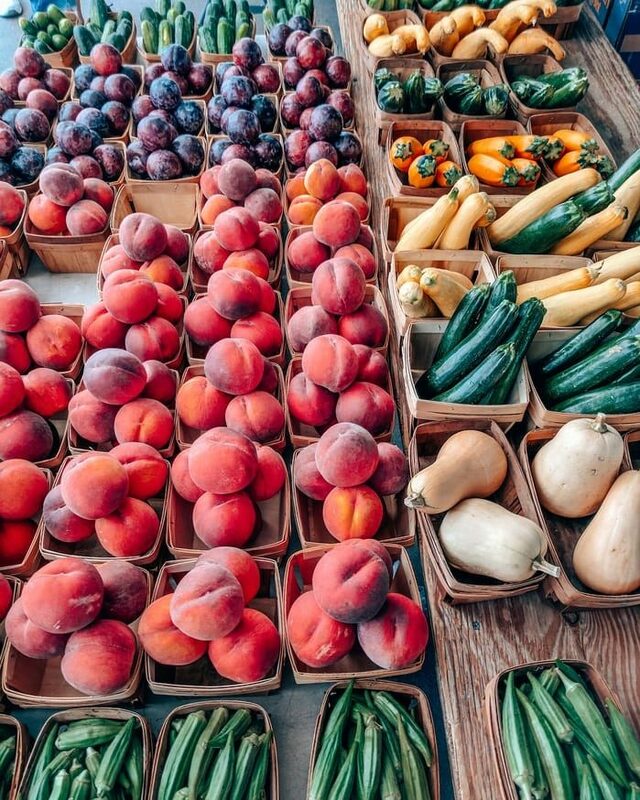 There’s plenty of fresh fruit and vegetables, as well as other handmade goods, grass-fed beef, baked treats, and more. And if the outdoor farmer’s market is closed, you can always check out the indoor market, open year round, also located on Main Street. The indoor market also has longer hours, and you can visit their website here for more information! There are nine wineries up and down main street, all within walking distance of each other. Surrounded by dark woods and great wines, you’ll find both local and international varieties and laid-back vibes. Each winery has its own story. Some are family owned, some live in historical buildings, and some are brand new. Regardless of their background, each is perfect to visit regardless of whether you’re a novice or a wine connoisseur (I’m definitely on the novice end of the spectrum!). My favorite view of Lake Grapevine is at Rockledge Park. 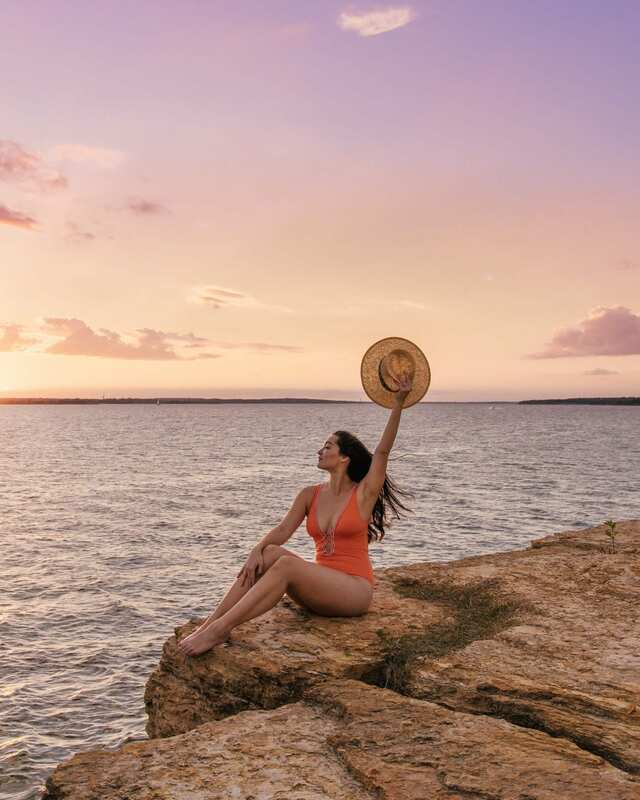 You can catch the most beautiful sunsets here! Rockledge is gorgeous at all times of the year, but note that the water levels can change drastically. There was at least an 8 foot difference from the fall to the winter in 2018! The water in the first picture was actually all the way up to the rock I’m sitting on! There is a park entrance fee of $5 per car and credit cards are accepted. You’ll find plenty of picnic areas with lake views if you want to bring a picnic! Feel free to bring a bathing suit as well; there’s a designated beach/swimming area at Rockledge Park. When you’ve tasted and seen all there is at the farmer’s market or when you need a break from wine tasting, there is plenty of shopping to do. There are plenty of local boutiques lining Main Street. 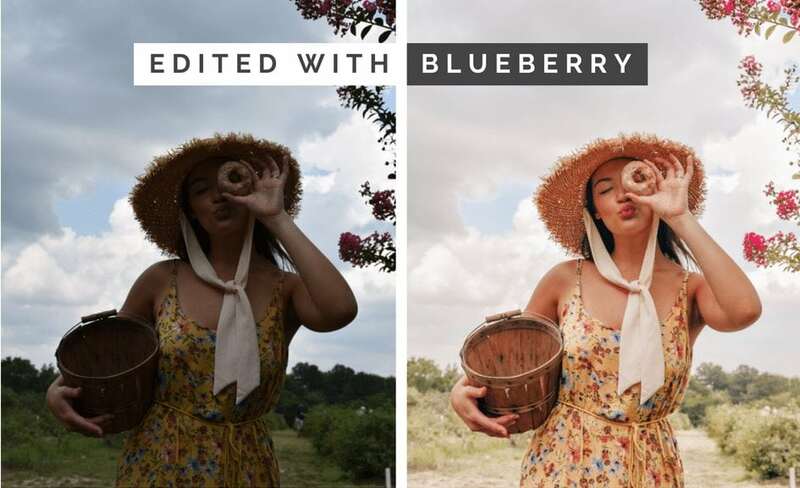 The Grapevine Olive Oil Company is great for your inner foodie, Dr. Sue’s has all natural chocolate, and Crowned by Grace has some great jewelry and accessories. Main Street Bistro & Bakery has award winning pastries, the Cotton Patch Cafe is as cute as it sounds, and Esparza’s has a margarita they’re notorious for! There are dozens of more shops to visit, so don’t limit yourself to just these few that I’ve mentioned! And a bonus- from April-mid October, you can find the Grapevine Market at Liberty Park on Main Street. The Market is an open-air market that features clothing, jewelry, and other items (that aren’t food related). Believe it or not, Grapevine is home to a vineyard! And it’s easy to access; Delaney Vineyards is right off of the highway. They’ve got rows of vines, as well as wine tasting for anyone interested. Though the Grapevine location only has 10 acres of vines, Delaney has about 120 acres Texas-wide. For anyone needing a gorgeous event venue, the Grapevine location has a beautiful hall designated specifically for events. Stop in for a wine tasting or a tour! You can find more information and check them out on their site here. 6. Going in the fall? You’ll find the best pumpkin picking! 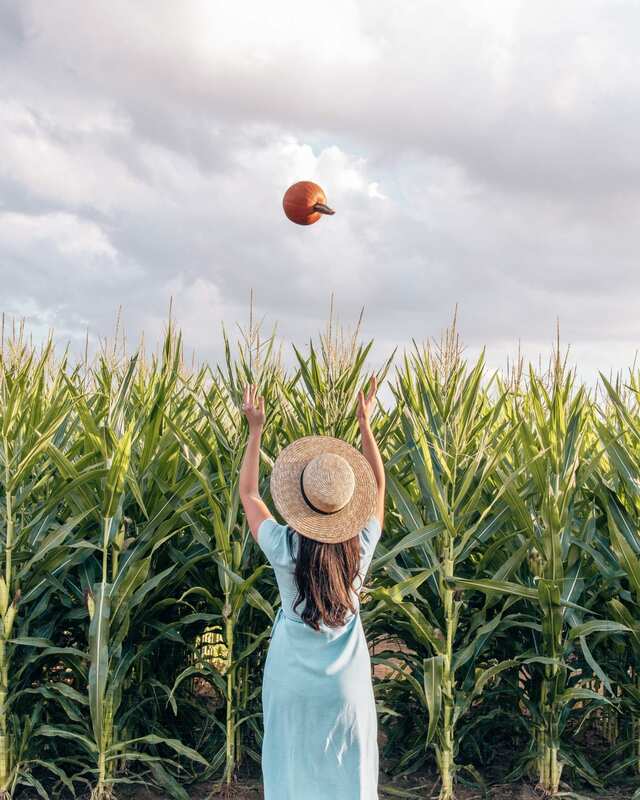 A special fall treat for you in Grapevine: Hall’s Pumpkin Farm! Read more about what you can do at Hall’s here. 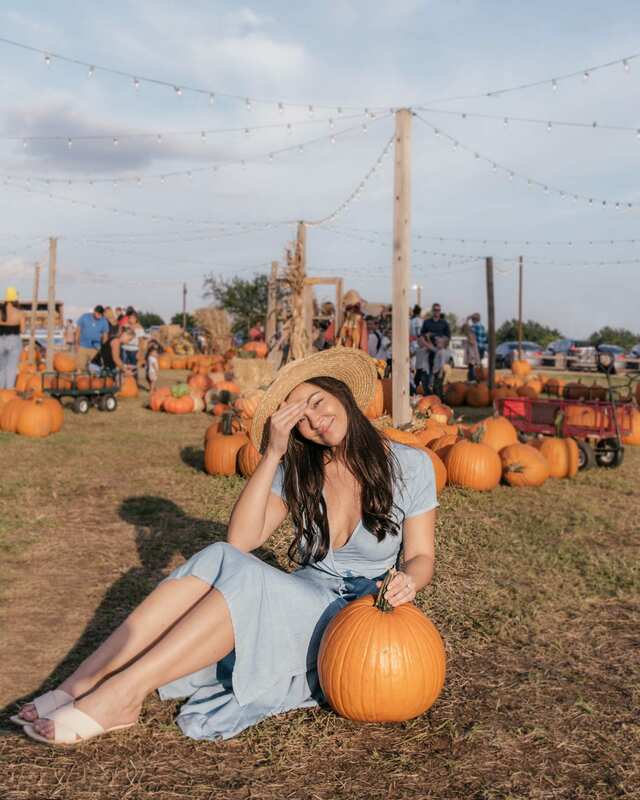 Having searched high and low for the best pumpkin farms near Dallas, I can confidently say that Hall’s Pumpkin Farm surpasses its competitors. And if it’s not autumn, if you like farmers markets, wineries, shopping, and lake views, Grapevine is still the place to go. If you have a favorite spot in Grapevine or any questions, comment below!